Just northwest of Dallas, Irving, TX is a city full of exciting landmarks and events. Check out the monthly events below, and then come back each month to see what new ones are happening! 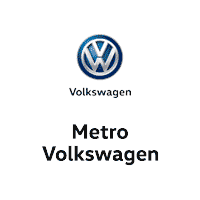 Check back soon for some upcoming events near Metro VW!